Black Swan	No ratings yet. 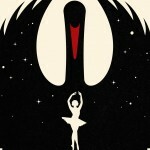 Black Swan, directed by Darren Aronofsky, is intense, to say the least! 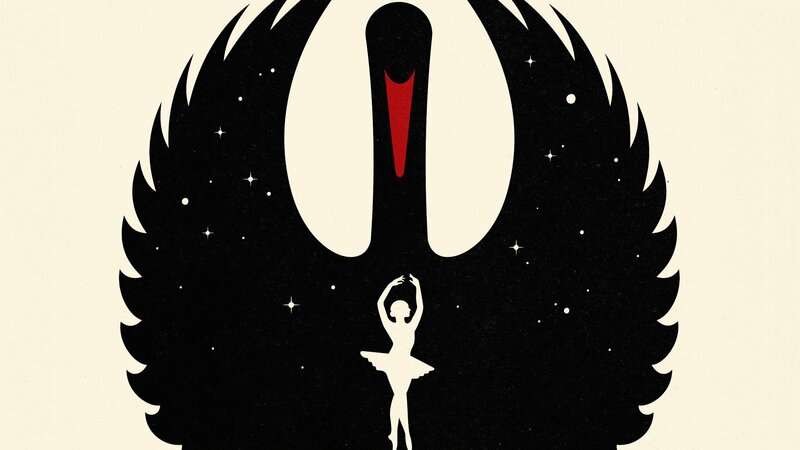 Set in the world of ballet, a NY dance company is doing Swan Lake with a new leading lady, Nina Sayers, played by Natalie Portman. 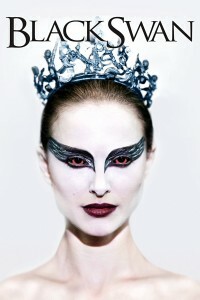 Natalie Portman is absolutely AMAZING in this role. She’s a shoe-in for nominations this award season. 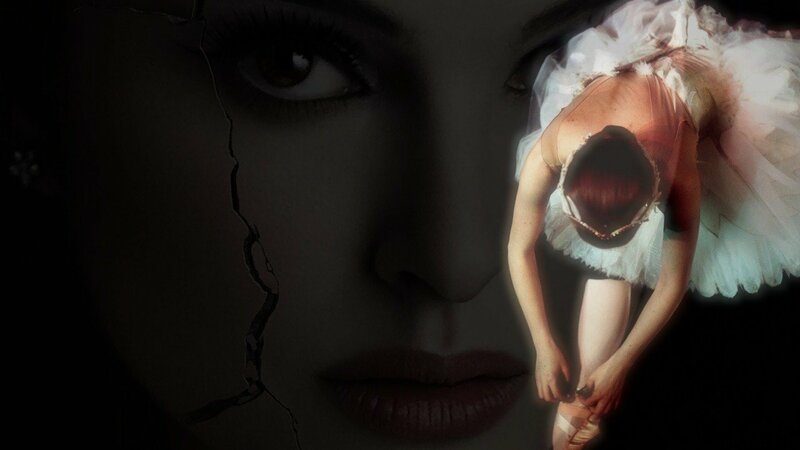 Nina is fragile, determined, and a perfectionist. It’s a tough combination, one which makes her, and the audience, question her sanity. The ballet business is cut-throat, and obviously physically demanding. We see the nitty gritty of it, and the toll it takes on the lives of the people involved. The whole cast is so good. 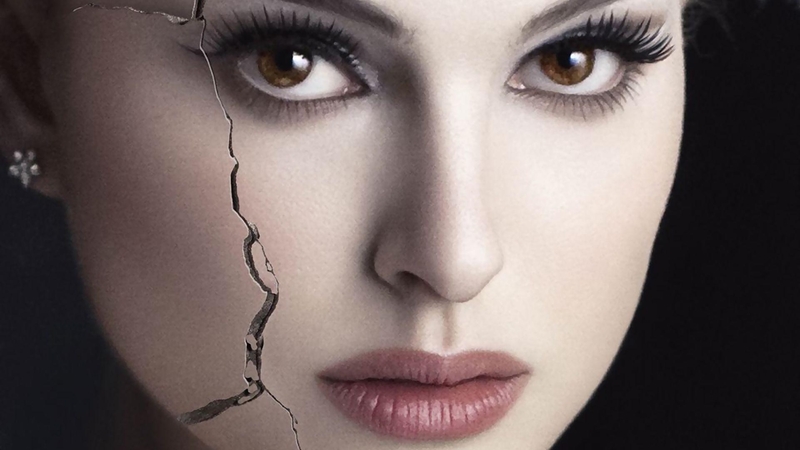 Mila Kunis plays Nina’s rival, Lily. Barbara Hershey is Nina’s controlling stage mother. Vincent Cassel runs the company. The whole look of the movie works. It’s over-the-top and hard to distinguish what is real from what is fantasy. There’s a theme of duality, black and white, that plays through the film – it’s compelling, and so well done. 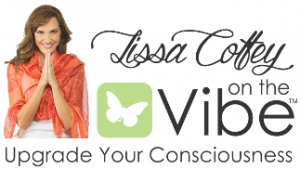 Tagline: In the era of personal branding, the scariest possibility is that someone might be better at being you than you are. How many ways can we say this, or hear this? “Don’t sweat the small stuff,” “Look at the big picture,” “All’s well that ends well.” The beauty of Japanese art is in its simplicity. Artists know that the empty spaces are just as important as the brush strokes. So much can be expressed with just a few lines. Musicians understand that just a few notes can convey an emotion, they don’t need a whole symphony every time. And poets need just a few words, not an entire textbook. Is there anything more beautiful than “I love you?” Life can be simple, sweet and oh, so beautiful, if we just allow it to be.